Your keys are in hand, the moving truck is in the driveway, and the boxes are on their way inside. It’s time to settle in and enjoy your new home! 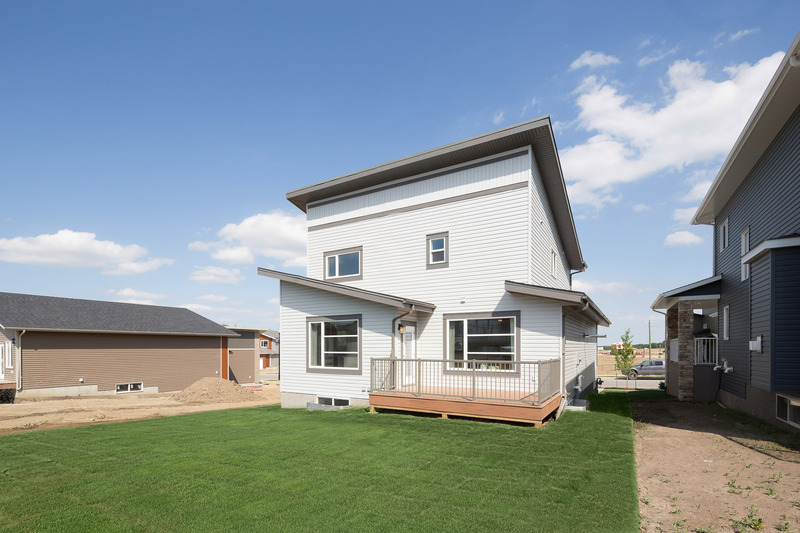 Completing the construction process is an exciting achievement, but it’s only part of turning your new house into a home. Once you’ve had a chance to move in and get the essentials into place, it’s time for the real fun to begin! Read on to learn some of the key areas you’ll want to prioritize to make the settling in process a breeze! 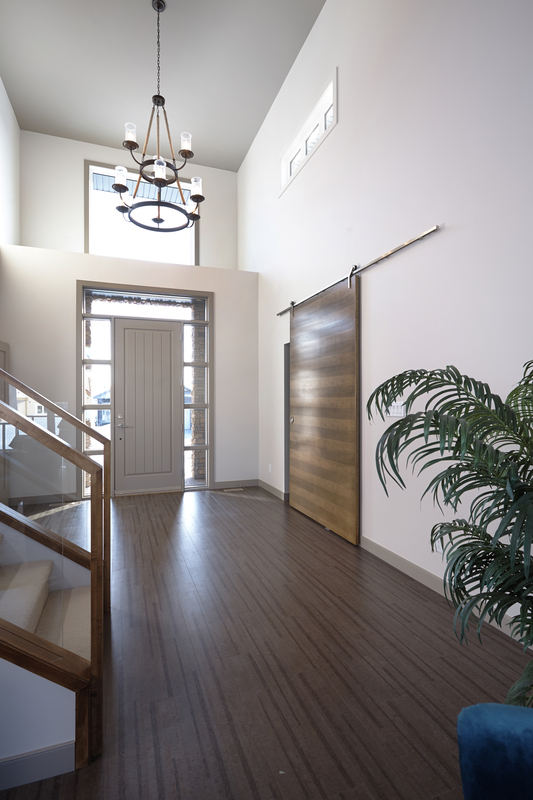 Whether this is your first time moving into a house, or you’re moving up to accommodate your expanding family, it can often be easy to forget little details in the “chaos”. Taking the time to double check that your utilities, internet, phone line, mail-forwarding, etc. are in place will help reduce future headaches and make it easy to get back to normal in no time! Frequently overlooked, adding blinds, drapes, curtains to your home will help add a sense of privacy and security to your new home. This is especially vital when you’ve first moved in, as you’ll want to keep prying eyes away from your valuables while you unpack and organize your layout. While your home might be in pristine condition, more often than not, your yard may require some TLC as a finishing touch. Working with a landscaper early on will help to avoid premature erosion, as well as dirt and mud getting tracked throughout your new home! It’s time to personalize your space! While you’ve likely done some purchasing in anticipation of moving in, the more time you spend in your new home will make it easier to determine what artwork, lighting, and decor best fit each room. It can be easy for families to get so wrapped up in the details of moving in that you forget to stop and take in one of the best parts of your new home: the community! 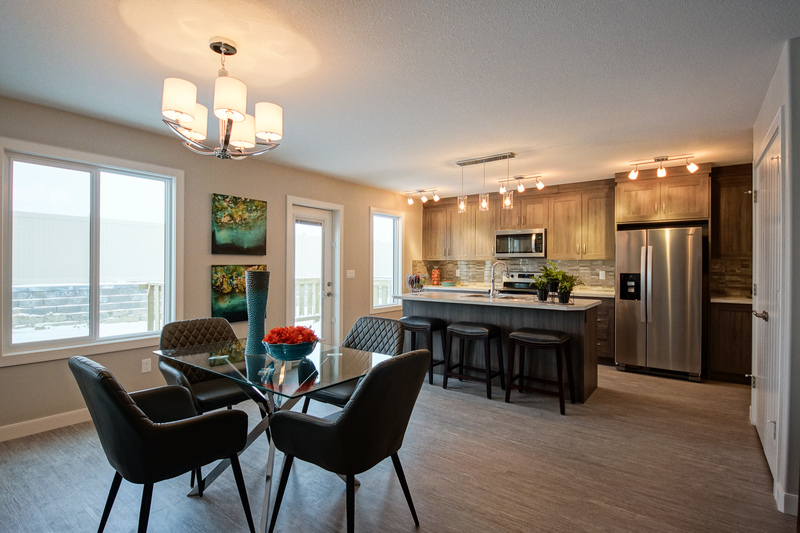 Take some time to get to know your neighbours, familiarize yourself with local hot spots and amenities, and explore the new area that you’ve claimed as your own! 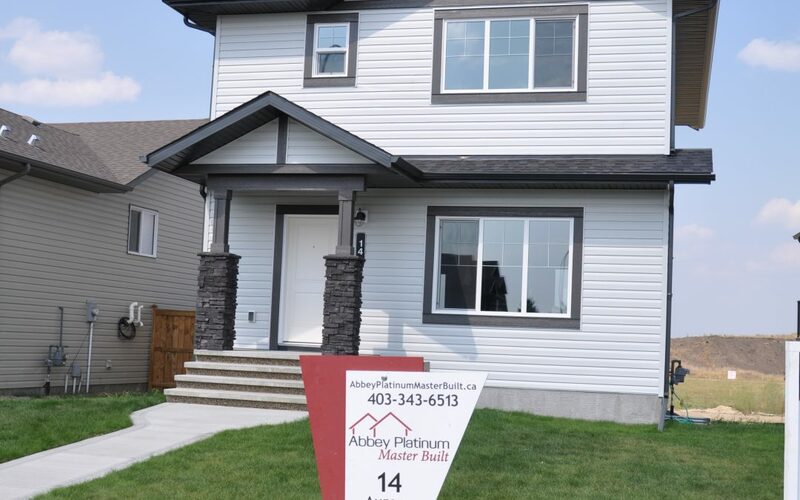 If you and your family are new to the Central Alberta Region, or are looking for a new home in the area you already know and love, Abbey Platinum Master Built is here to help. With over 40 years of experience building in the region, as well as a long list of awards for quality and customer service, we take pride in putting our families first. Lean more about working with Abbey by contacting us today!